V4.7.0 VVDI MB Tool software s upport W164/W251(-2009) /W221 get key password with slow method (All KEY LOST, 25minutes-1.5hour). 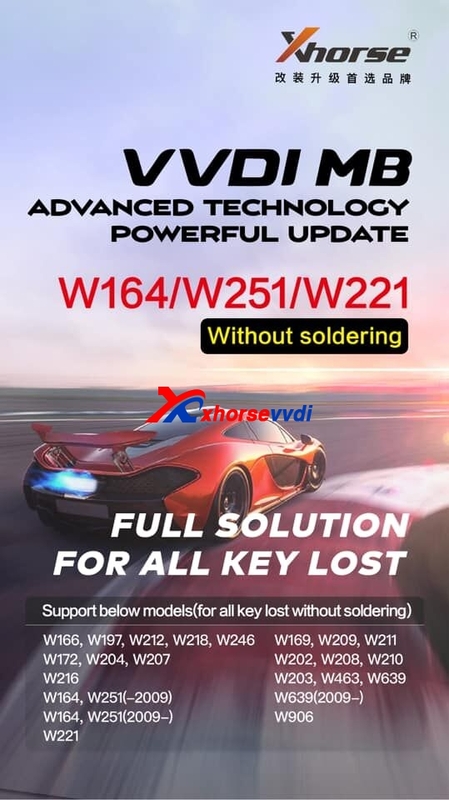 And VVDI MB Tool get key password with VVDI MB Power Adapter fast mode one,if your VVDI MB Tool power adapter is not original,it will display:Xhorse server not accepting the fake one. You may be confused how to distinguish the original Xhorse VVDI MB Tool power adapter. 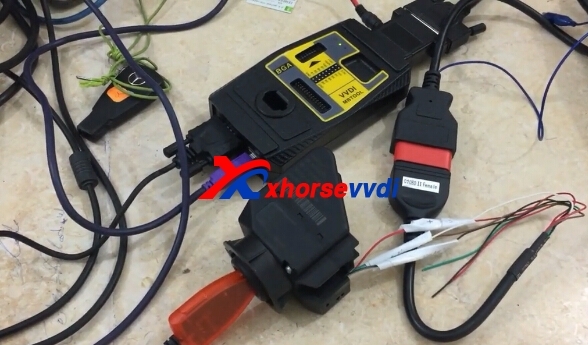 All the VVDI MB Tool power adapter from our website www.xhorsevvdi.com is 100% original,please do not worry. And if not original,when you use VVDI MB Tool software to calculate online with power adapter,it will display fake.